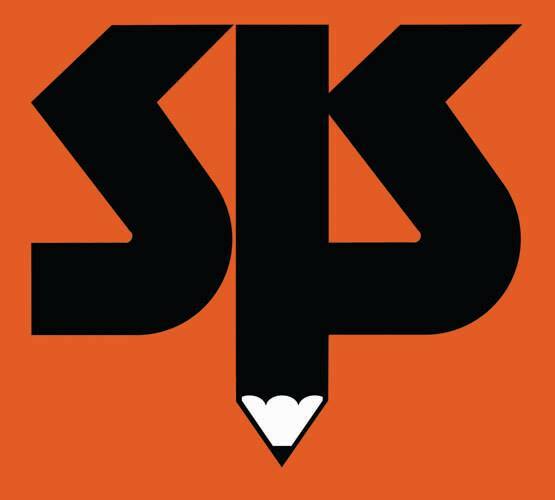 The Samahang Kartunista ng Pilipinas (English: Philippine Cartoonists Association) or SKP is an organization of professional Editorial and Comic Strip cartoonists. As contained in its by-laws, the members came mostly from the newspaper, magazine, and comics publications. The SKP is a member of the National Press Club, and is one of the proponents the Philippine International Cartoon, Comics and Animation Festival, an event dedicated to comics artists, animators, and game developers.